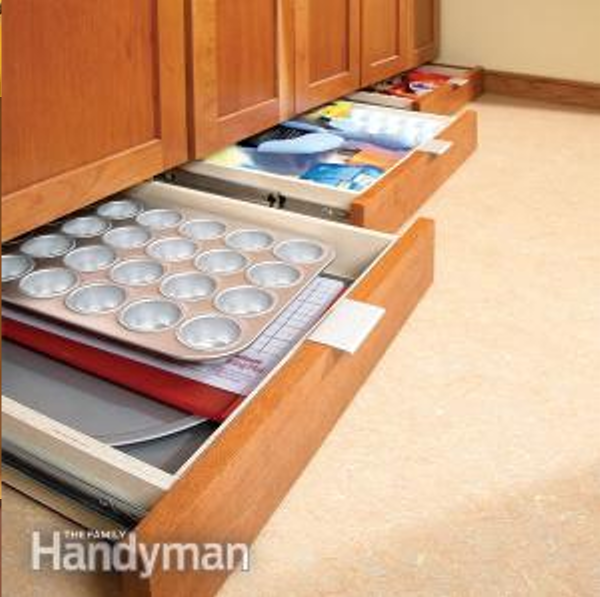 Who could use extra storage space in the kitchen? I know I sure could. 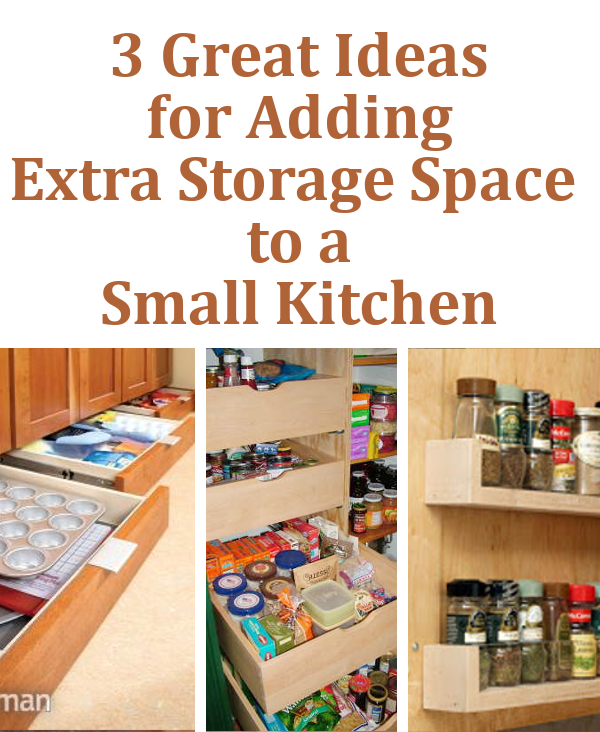 Here are a couple great ideas that I found to increase the storage in your kitchen. 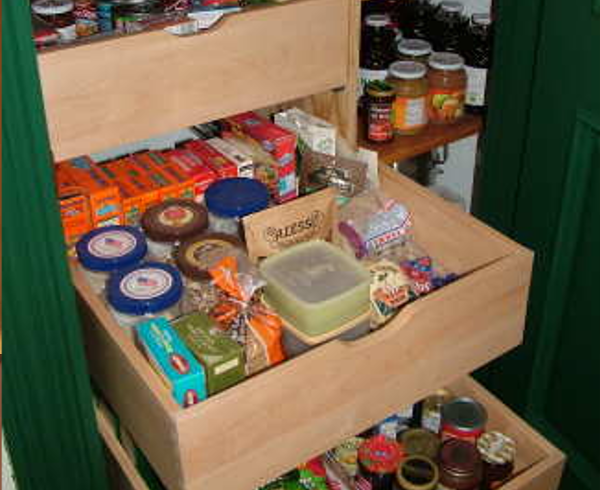 At Ask The Builder you can find these great pull-out pantry drawers. 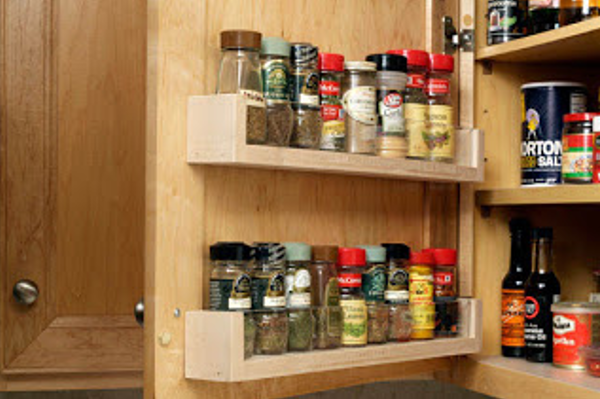 And if you ever need more space for your spices, check out DIY Life's Back-of-Door Spice rack. I have seen this spice rack idea on the back of the cupboard doors on another blog about storage and meant to copy the idea at that time but never got around to it. Thanks for the reminder, I’ll be calling my handyman – my husband actually – and asking him to pick up a few tools on the way home from work tonight!